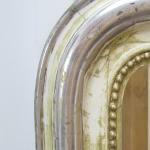 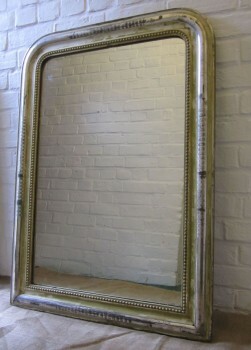 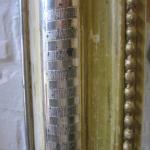 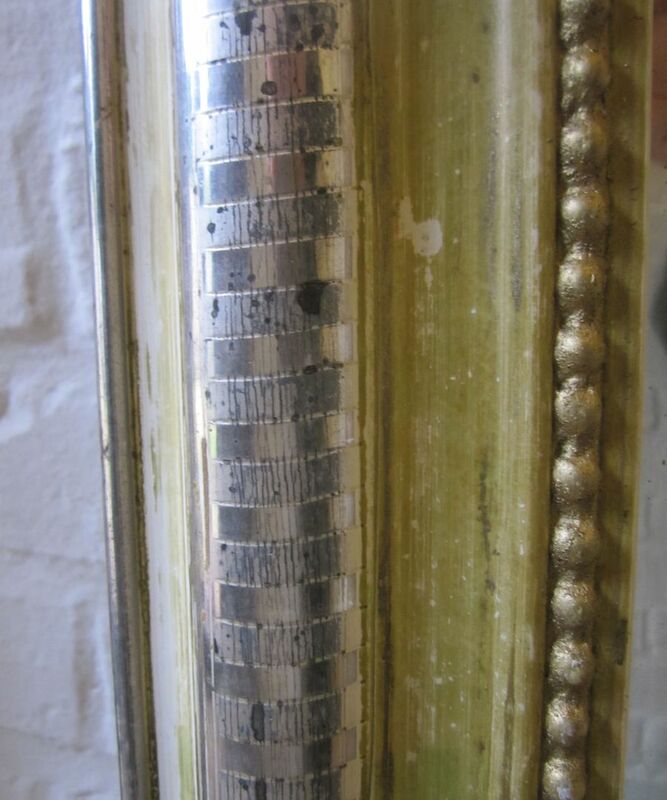 A large Louis Phillippe style silvered mirror. 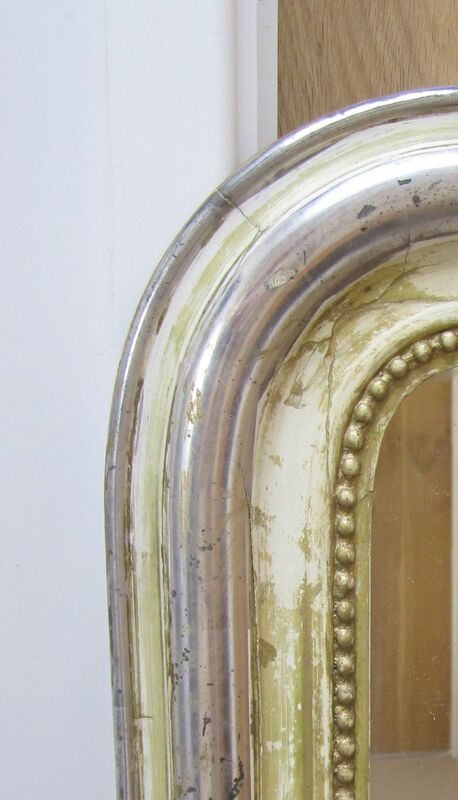 French, circa 1880. 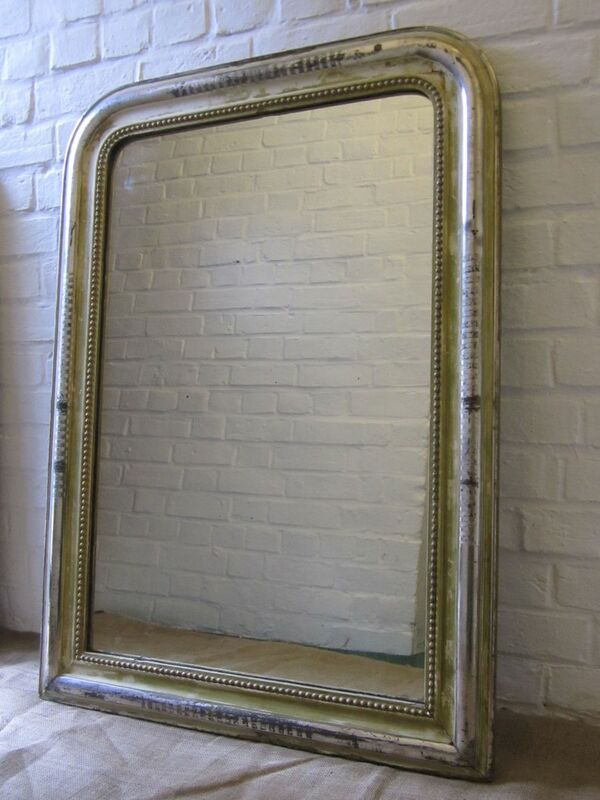 Both the glass and the paint are original.